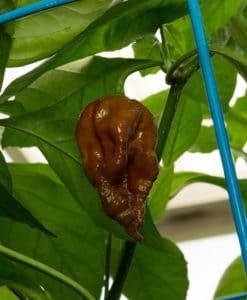 10+ Chocolate Bhutlah Seeds shipped in a bubble envelope. Is the Chocolate Bhutlah the NEW World’s Hottest? As of right now the Chocolate Bhutlah is gaining steam and blowing heads off with it’s extreme heat. 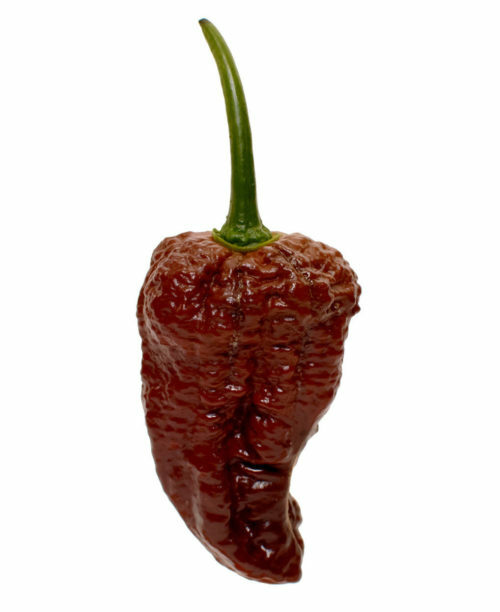 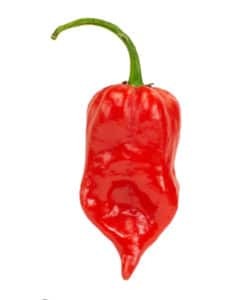 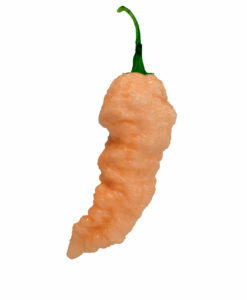 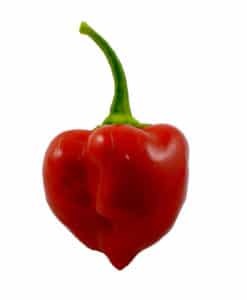 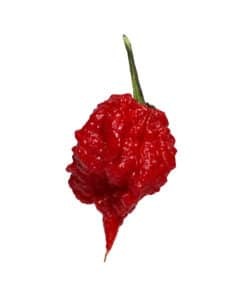 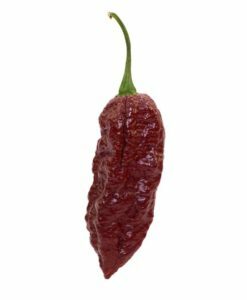 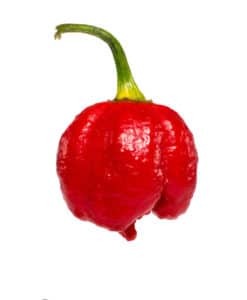 Although not official, the Chocolate Bhutlah is in the running for The World’s Hottest Pepper. 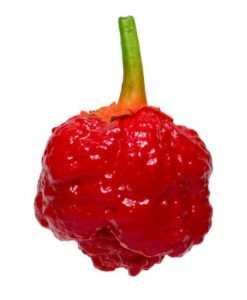 Who knows, it may blow the Carolina Reaper out of the water. The Chocolate Bhutlah is a unique cross between a Bhut Jolokia and a Chocolate Douglah hence the clever name mashup of bhut-lah. 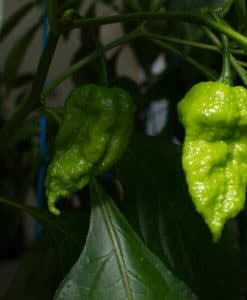 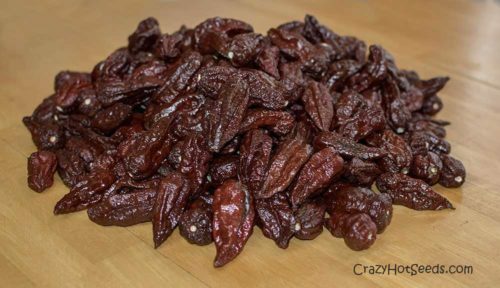 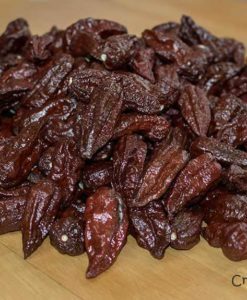 Bhutlah Seeds are now available for purchase! 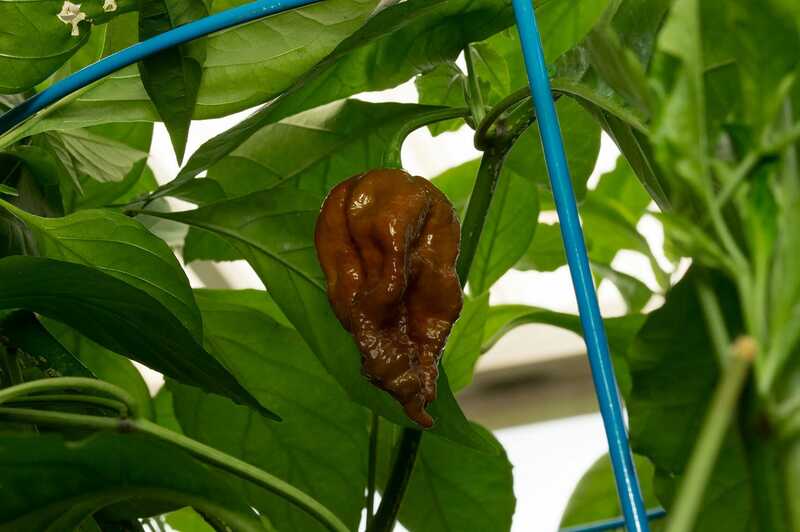 UPDATE: Live Chocolate Bhutlah Plants are now available! 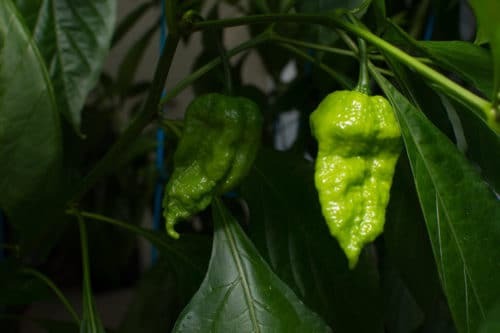 I invite you to grow your own Bhutlah Plants and see for yourself if it is hotter than the Carolina Reaper.